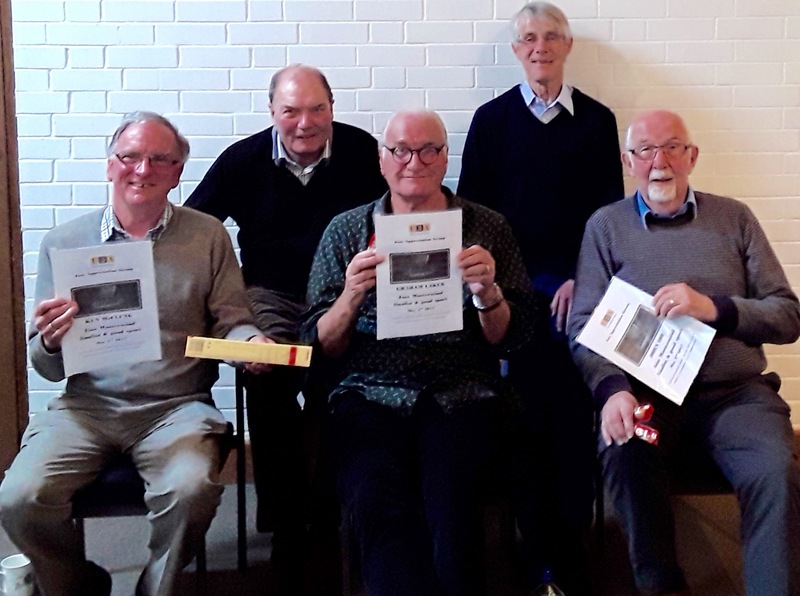 The Jazz Appreciation Group members do not themselves play Jazz – they listen to it! And they talk about it! And they learn about it. The programme covers all different types of Jazz and sessions are organised and run by the members themselves. Every attempt is made to ensure that everybody’s jazz interests are accommodated whilst at the same time trying to open up to new artists and numbers. All levels of interest and expertise are represented from those wanting to ‘tip their toes in the water’ to those who have listened to and indeed played jazz for years. We have, through the good offices of the internet and members’ own collections a huge range of music and we aim to listen to around a dozen different tracks in the 90 minutes we meet. In the last year we have had sessions on individual artists, particular genres of jazz, sessions on particular themes. 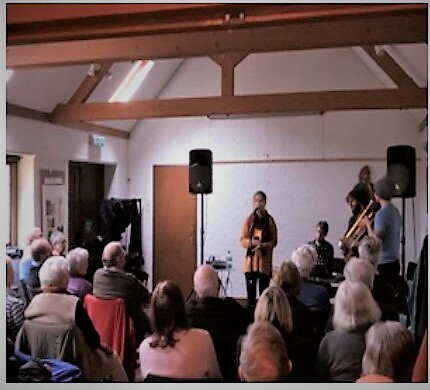 More recently the group has linked up with the Chichester University specialist Jazz Music department and has enjoyed a live performance from talented students, a connection which is expected to develop in the coming months. All sessions start at 2.30 pm in the Petersfield Physic Garden Room. With the winter safely behind us a chance to look forward to some sunshine, warmth and visits to favourite places. And what to listen to whilst on your journey or whilst lazing on a sun lounger? Andy has selected a collection of jazz to keep you company together with some background about the tunes and performers – some the usual suspects but others not so well known. Do you know what a cymbalon is? Or should it be cimbalom? Come and find out. A chance to listen to a variety of jazz pieces using unusual instruments. Why just stick to the usual clarinet, trumpet, base, sax, etc. when there are a range of other options? Jugs and bassoon both feature along with the cymbalon (or cimbalom) and other instruments. Another fascinating view of the wonderful musical world of jazz. A session of two halves! The first part will be an introduction to Cuban music – with its colourfulness and rhythms. All put into context by a few chosen anecdotes about Peter’s recent visit. The second part will be an esoteric selection from Peter’s collection, with jazz tracks from lesser-known modern artists as well as some on the fringes of the jazz scene. Currently we have over 30 members and the Physic Garden room provides a relaxed, comfortable and informal atmosphere with good quality sound equipment (and tea and biscuits half way through). On occasions we also have films about Jazz (e.g.Newport Festival) and from time to time we watch extracts from an American TV series about the history of jazz which has met with universal acclaim. Members also exchange information about upcoming live jazz events with some members arranging to go to these together. The Jazz Appreciation group meets on the 1st Wednesday of the month at 2.30pm at the Physic Garden Room (except August). Meetings last about one and a half hours and there is a £1 contribution to the cost of the room. New members are always welcome. Contact convenors Andy and Joyce Borthwick for more information.